Lakeview Orchestra will perform Respighi’s Pines of Rome on Tuesday, October 2nd at 7:30PM at the Athenaeum Theatre. In many ways Ottorino Respighi was a completely contrary man. He studied music performance his entire childhood and adolescence, yet decided to become a composer shortly after he secured his first paying professional music post. He was a musical traditionalist with personal interests in the style of 16th, 17th, and 18th century Italian music (which lead him to compose pieces based on these periods), yet revolutionized Italian music with his tone poems – which not only were far more expansive and dynamic than his Italian contemporaries’ orchestral music, but also incorporated novel uses of electronic sounds in his music. He was a man who loved the serene, peaceful Italian countryside and despised the bustle, grunge, and chaos of Rome, yet still wrote three tone poems on the grandeur, life, history, and celebration of the Eternal City. 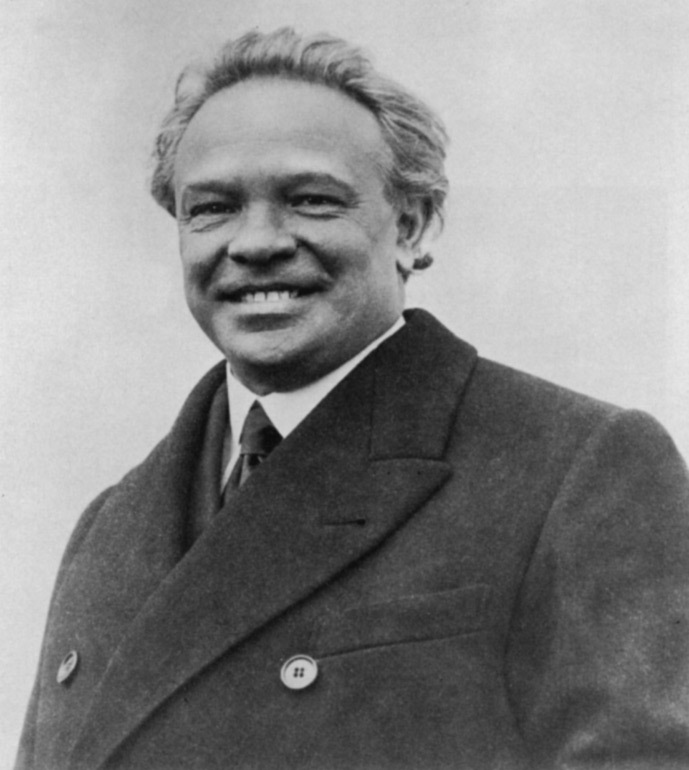 Born in Bologna on July 9, 1879, Respighi grew up in a somewhat musical family. His passion for music encouraged by his father, a talented but moderately autocratic man that pushed his son to learn the rudiments of the piano and eventually an intensive study of the violin and viola. After grammar and high school study, Respighi graduated from the Liceo Musicale de Bologna in 1899, achieving outstanding marks for violin performance while simultaneously pursuing a study in composition, literature, and philosophy. His musical debut (after graduation) as a concert violinist, performing Paganini’s Le Streghe “Witches’ Dance,” was well received by the Bolognese critics. In the late fall of 1900, Respighi was appointed principal violist for the Italian Opera season at the Imperial Theater in St. Petersburg – a position that launched his professional music career and all but secured him for the best posts back in his native Italy. However, soon after arriving in Russia he met the great Rimsky-Korsakov, a composer he loved and admired. The star struck Respighi managed to finagle five months of private composition lessons with the master. These lessons gave the impressionable Respighi more depth to music than he had ever known and spurred him to gravitate to music composition. To his parent’s dismay, he abruptly decided he would rather write music than be paid to perform it and took the initial steps to truly become a composer. Respighi worked tremendously hard in the ensuing years, eventually being appointed as Professor of Composition at the prestigious Accademia di Santa Cecilia in Rome in 1913 after gaining some level of minor celebrity from his compositional work in Bologna. But curiously, he found his new home, the Eternal City, rather much and even frightening for the country bumpkin from the Italian countryside. The grandeur and movement of the city, the architectural magnificence, the culture – all this was intimidating, and the hustle and bustle too distracting for his work. He longed to return to the peace of his beloved Bologna, but still spent the remainder of his creative life in Rome, ultimately coming to terms with its frenetic pace. This coming to terms initially with his new city was aided with his tone poem designed to glorify Rome. Written in 1916, Fountains of Rome, was his first major success in continental Europe, propelling him to the national stage as a composer. The success of the work provided an inception of capitalizing on the mystique Italians and non-Italians had of the city. Five years on the ideas, images, and sensations which had been accumulating in the composer’s mind reached the definitive stage that preceded the actual writing down of whatever he had conceived. As with Mozart, the work of scoring was routine, once every detail was clearly envisioned. This time, instead of the actual objects themselves of the city (the fountains) he depicted scenes (four widely separated locations) he imagined occurring in and about the many pines dotting the Roman landscape. The project proved difficult for Respighi as it took another three years for him to finally place the notes on parchment in 1924. The work begins with the Pines of the Villa Borghese. The Villa Borghese was once an elegant private residence where Roman citizens flock for rest and relaxation. In the musical depiction children are at play in the pine grove of the villa, dancing the Italian equivalent to “Ring Around the Rosy,” mimicking marching soldiers and battles; twittering and shrieking like swallows at evening; eventually to disappear. Abruptly the scene changes to The Pines Near a Catacomb, along the Via Appia, which strikes through the heart of the Roman plain (a reminder of the military empire that built it). Respighi here reflects on the pines trees for his meditation: We see the shadows of the pines, which overhang the entrance of a catacomb. From the depths rises a chant that reechoes solemnly, like a hymn, and is then mysteriously silenced. The third movement depicts the Pines of the Janiculum, the most innovative movement of the three. On the Janiculum hill in western Rome, moonlight and the nightingale enfold the pines in the mystery of the night: There is a thrill in the air. The full moon reveals the profile of the pines of on the hill against the ancient temple of Janus while a nightingale sings in the distance. This movement introduced, that we know of, the first time electronic recordings were used as an instrument in classical music. Respighi incorporated an actual recording of nightingale from Janiculum hill for the first performance. Lastly, the work concludes with the Pines of the Appian Way. At first Respighi paints the misty roads of the Appian Way lined with pines as far as the eye can see, reaching into the early moments of morning twilight. Slowly but assuredly the music recalls the past glories of the Roman republic in a representation of dawn on the great military road leading into Rome. The rhythm of innumerable steps, the trumpets blare, and the roar of the orchestra all depict the approaching army of the Consul as it advances brilliantly in the grandeur of a newly risen sun toward the Sacred Way, mounting in triumph the Capitoline Hill.